UNDER CONTRACT! Call Trina if you are looking for similar homes or want to sell yours... 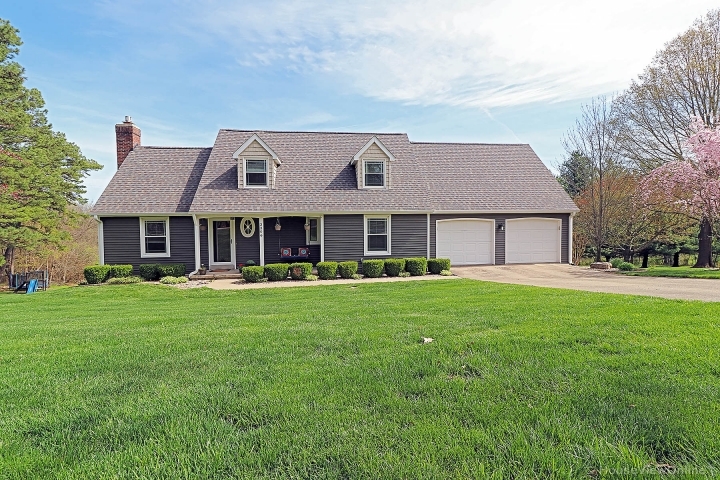 Beautifully updated 2 story home on 0.68 acre lot in the heart of Jackson. Location is prime for this 4 bed, 2.5 bath home which includes a mostly finished basement, gas fireplace, and John Deere room. Beussink maple cabinets, quartz countertops, and a new HVAC system for the upstairs in 2016 are just some perks this one has to offer. Enjoy grilling or drinking coffee from the large rear deck, which provides a breathtaking view. New roof and siding were installed in 2016 as well. Windows have a transferrable warranty, and the 2 car garage is oversized. For those families looking for an updated and affordable home close to it all - this one is for you. Set up a showing today! This one won't last long!